It is an investment in yourself! 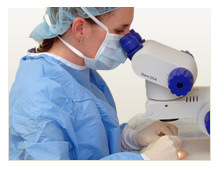 is our client's hair loss education. Notice to Patients: Our Name Is Changing! On January 1st, 2019 our new name will be Cooley Hair Center! We haven’t moved but Dr. Cooley has written a letter describing the change. Click here to read it! Get your self-confidence back. Of course, hair restoration is something you do for yourself….not to please anyone else. When you have surgical hair restoration at Cooley Hair Center, you will see not only new hair but renewed self-confidence and higher self-esteem. It is an investment in yourself! 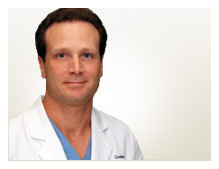 Dr. Cooley is a board certified dermatologist and diplomate of the American Board of Hair Restoration Surgery (ABHRS). He serves as Vice President of the International Society of Hair Restoration Surgery (ISHRS) and was its President in 2011. In 2008, he won the coveted Platinum Follicle Award from the ISHRS for his many scientific contributions to hair restoration. He is a frequent lecturer at hair transplantation conferences, and has authored numerous articles and textbook chapters in the field.